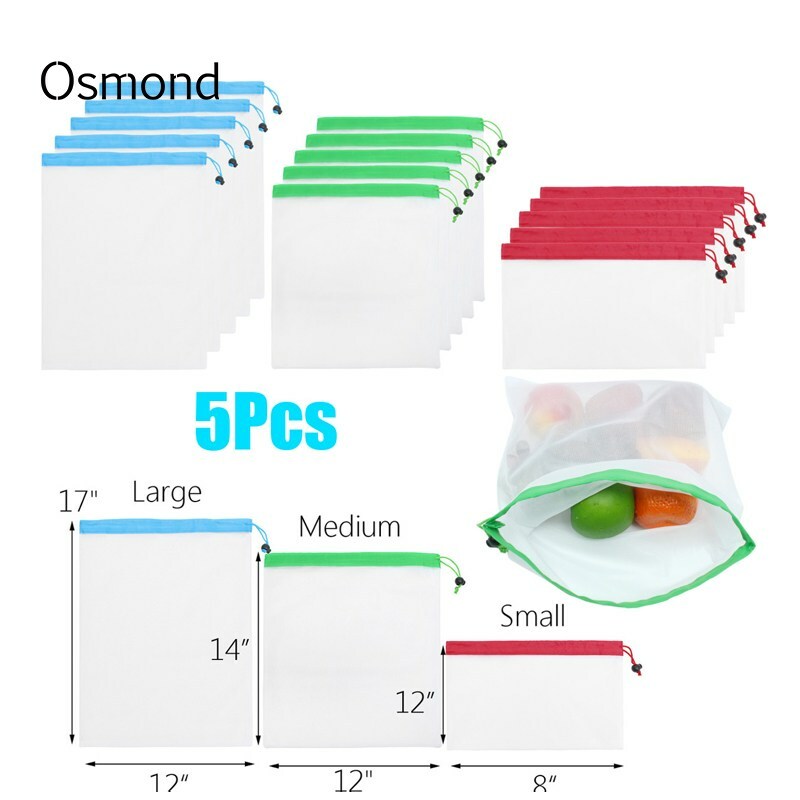 Order this item unprinted, Price just includes 100pcs blank non woven bags free shipping. Have your logo, text, clipart, or artwork of choice printed on this item, please pay additional printing fee. Customized designs,materials,sizes,logo and colors are acceptable. 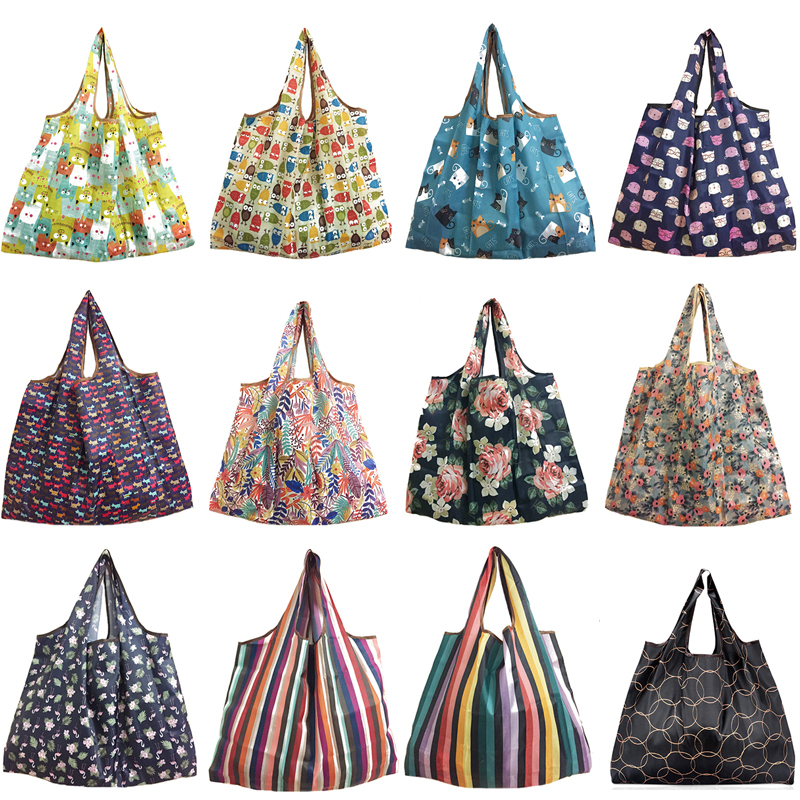 Contact us today to print your own bags now! Please don’t hesitate to contact us by message in Aliexpress or our private email,We will reply your rapidly. 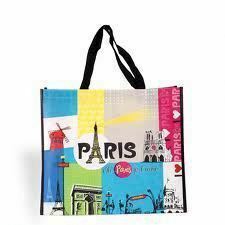 1.All bags can be imprinted with a company’s name, logo or message.We will quote you the best price based on equal conditions in China,High quality and reasonable price. 2.Let’s us help with your needs of custom production, large or small. To discuss your specific needs please Contact Us. 3.If you email, please include the following information to speed up the process: your company name and contact information, logo, order quantity, and specific needs. We prefer Adobe Illustrator artwork whether it is .eps, .ps, ai, pdf, psd 300 resolution, jpeg 300, gif 300 resolution, or tif 300 resolution. All of the artwork needs to be vectorized and fonts should be outlined. 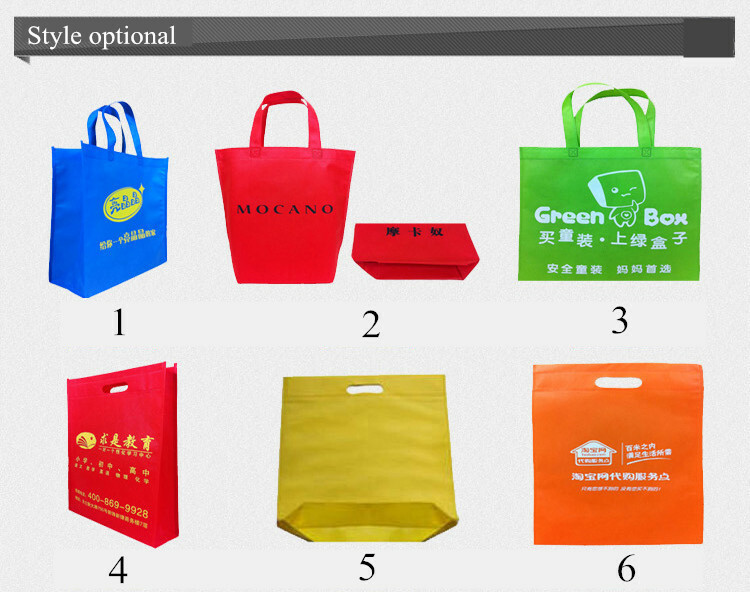 1.Custom step: Contact us and send logo with your desired production styles, printing colors, print position, state. 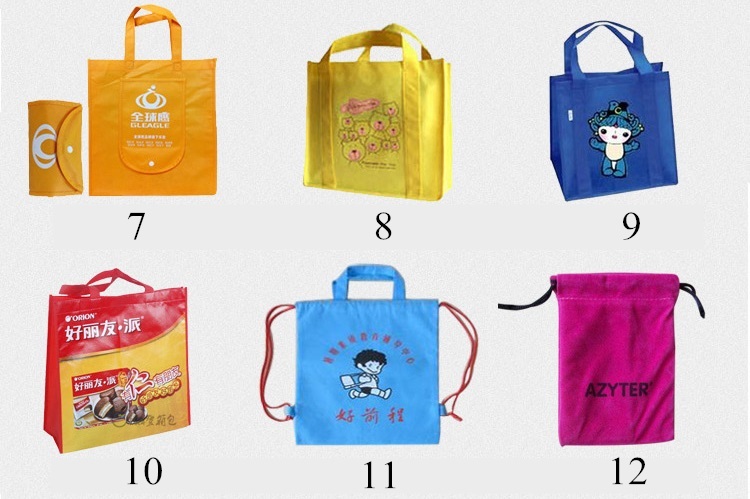 2.The bag’s artwork design with your logo will be send to you confirm before production. 3.Imprint method: Silk-screen printing,Heart transfer printing,Digital laminate printing. 5. Our art dept and production team work closely with our customers to achieve the best quality color matching possible. 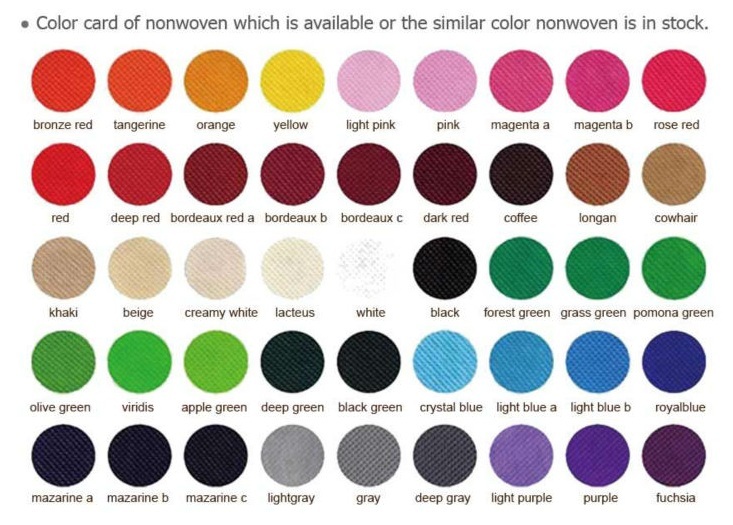 Please be aware the color of the item can cause the color of the print to vary, and we cannot guarantee a 100% match in color. 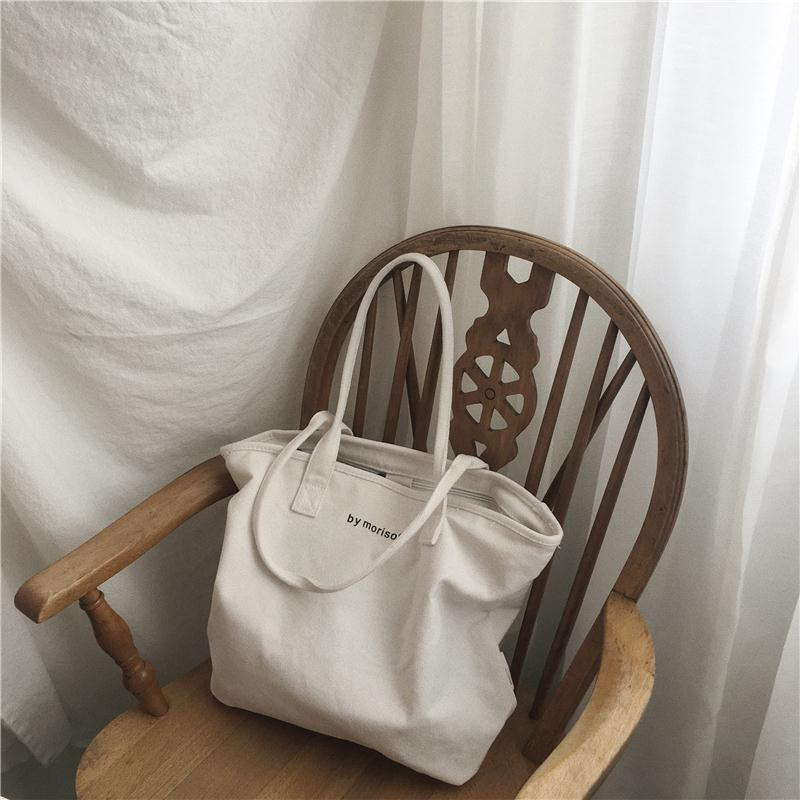 1.The item can be shipped to worldwide. 2.Item free shipping by China Post Air Mail which normally takes 15-30 days for arrival. Big quantity order can be shipped by sea. 3.Please make payments and provide us with a verified shipping address as soon as possible in order to get the fast service. 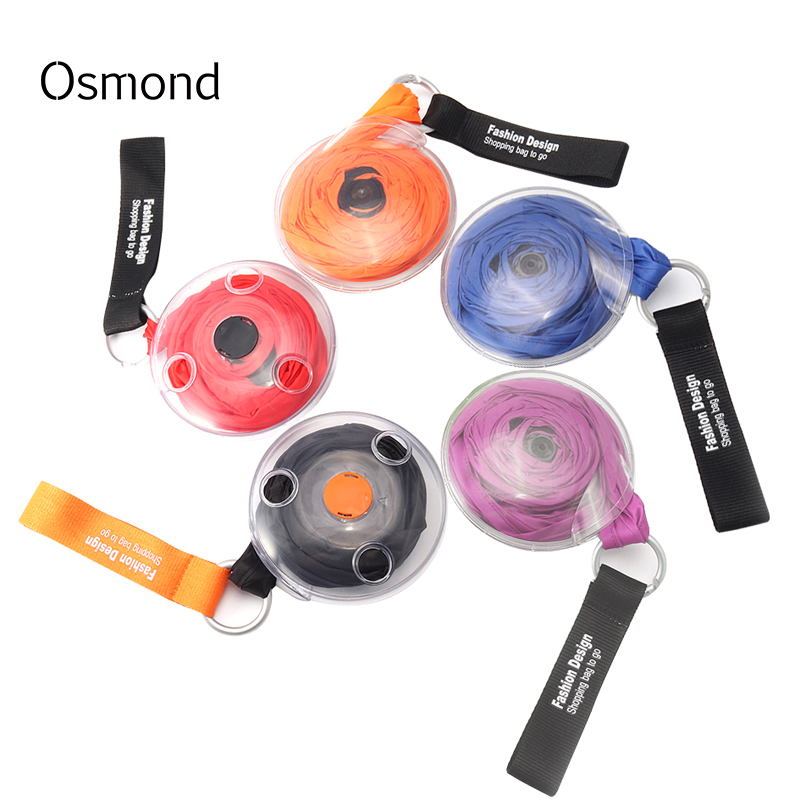 4.Please contact us in case of you not received the item more than one month,we will give you best solution. We accept Credit Card, VISA, Bank to Bank Wire Transfers, Western Union,Paypal and so on. All payments made on AliExpress are processed by Alipay which will supply you with the best buyer protection. Feedback is very important to us, we will do our best to serve you with the best satisfaction. 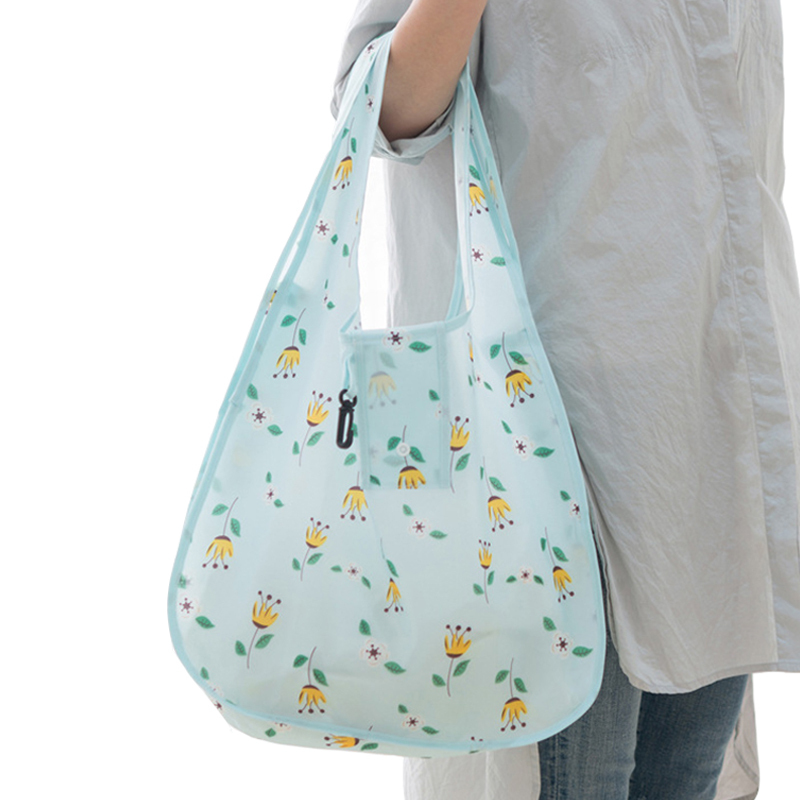 If you are satisfied with our goods, please give us a positive feedback. If you are not satisfied, please contact us to get a better solution before you leave neutral or negative feedback. as cost-effective marketing tools to our customer at very realistic prices. 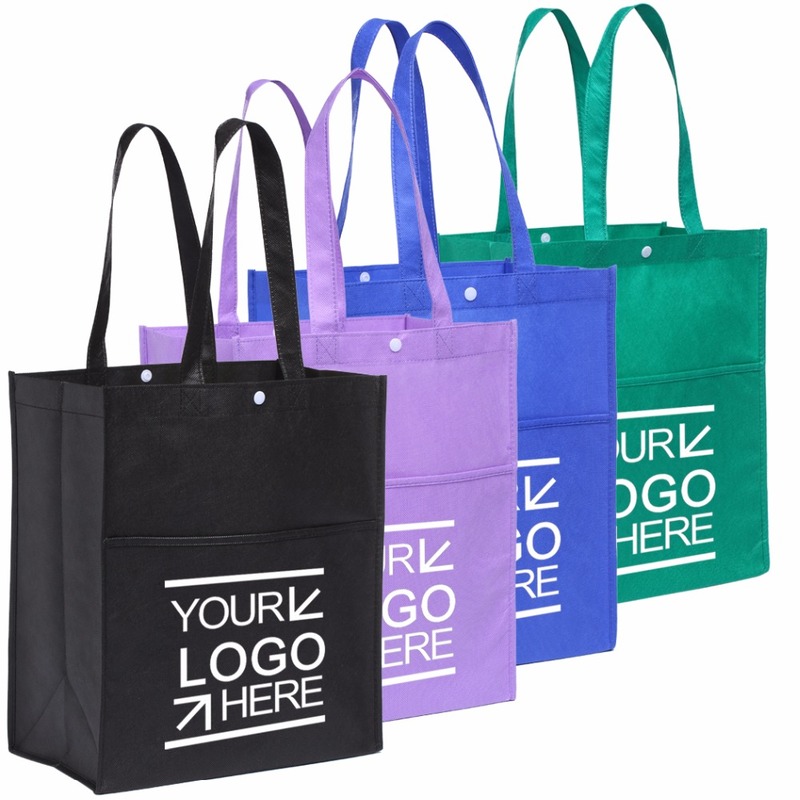 your company logos and images are transformed into an innovative professional look in the form of an eco-friendly bag.